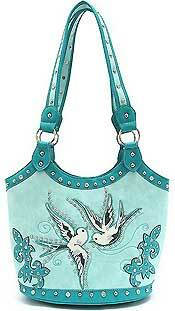 This Western Design Tote Bag is aqua colored and has 2 birds on the front outlined in silver studs. In addition, there is also decorative studs outlining the bottom of the front of the bag, the scoop top, and outer handles! 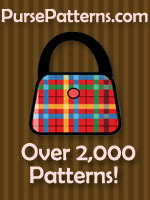 The material is a soft faux leather and this tote closes securely with a top zipper. The back of the bag has a generously sized 7" zippered pocket as well as a smaller open slip pocket. 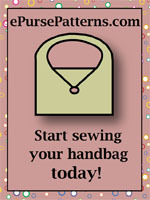 Inside is fully lined in designer fabric with an additional zippered pocket for smaller items you wish to keep secure. Measurements are 11" Wide x 10" High x 5" Deep.